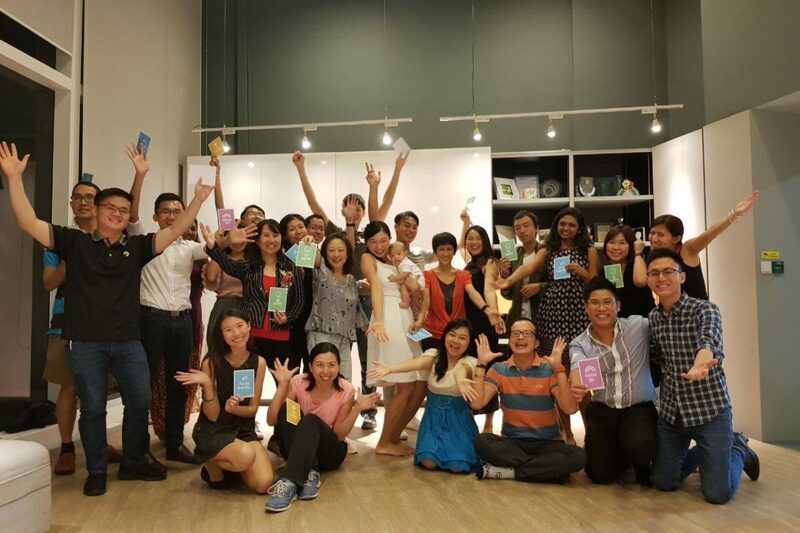 Dr. Yvonne Looi is a joylogist who specialises in Laughter Yoga and Happiness Workshops for organisations and enterprises. She also founded the Nation of Joy, a movement with a mission to grow Singapore into a Nation of Joy! Growing up, she had always wanted to share and bring out the happiness in others. She realised that many people are not as happy as they would Iike to be or can be. 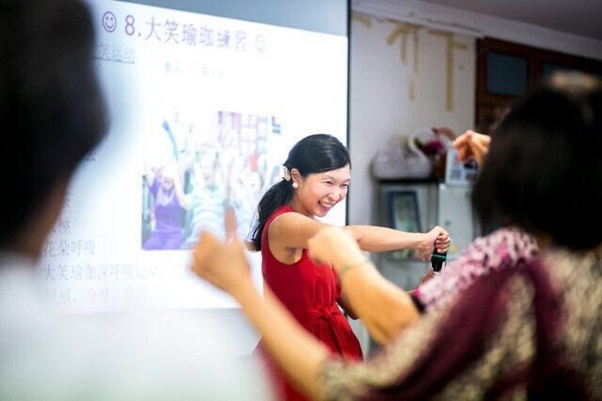 After much reading, research and training in the form of laughter and happiness, she gradually started the Nation of Joy movement to bring about joy in the form of laughter yoga, happiness workshops and events around the island. 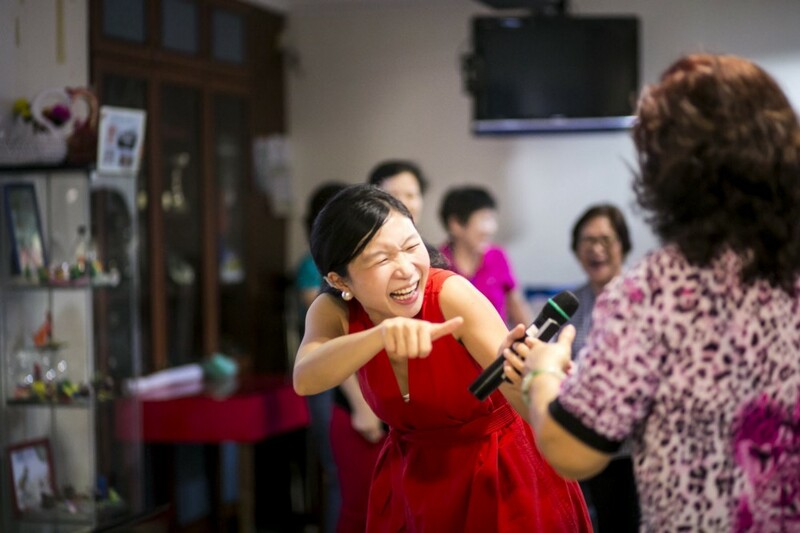 It also comprises of laughter clubs and fun events for the public to bring joy to various groups in Singapore, working with adults, seniors, children, special needs children and families! Laugh Club is a great way to relax your body and mind, get your Happy on and make new friends – all at the same time! 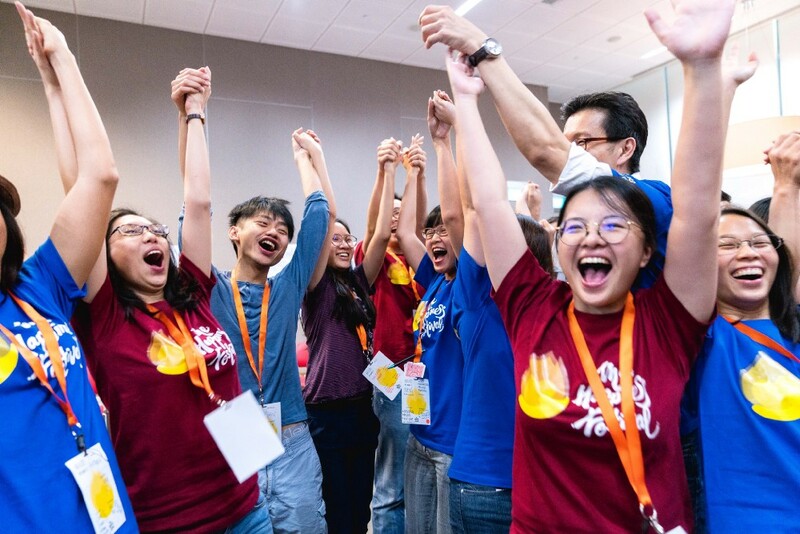 Come together with like-hearted friends in a special series of guided laughter exercises, designed to bring out the inner joy that is within you. Learn how to incorporate more laughter and joy in your daily life to shine bright and light up those around us too!